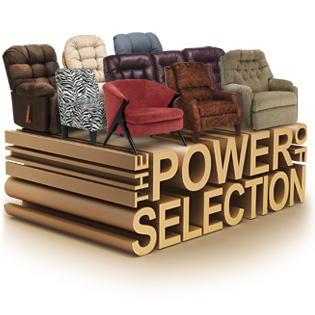 SELECTION is now and has always been a key focus for Best Home Furnishings. 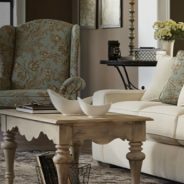 They offer thousands of style, cover, and finish combinations to meet the desire of today’s buyers. With many competitors offering a handful of products in select covers, selling Best opens you up to a whole new world of SELECTION opportunities.